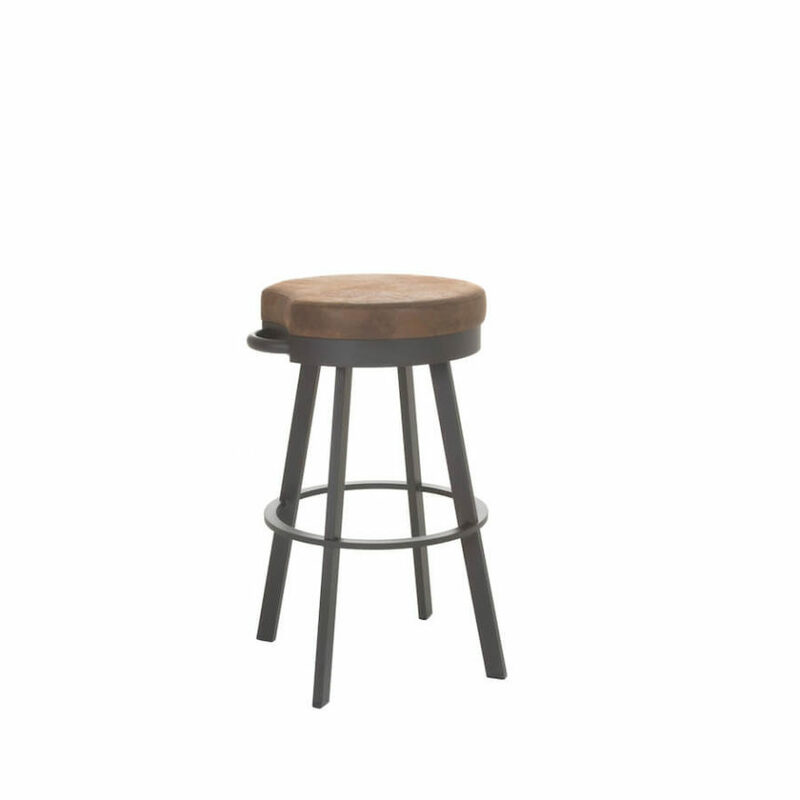 The Bryce stool is a backless cushioned metal swivel stool with an upholstered seat as well as a steel frame. 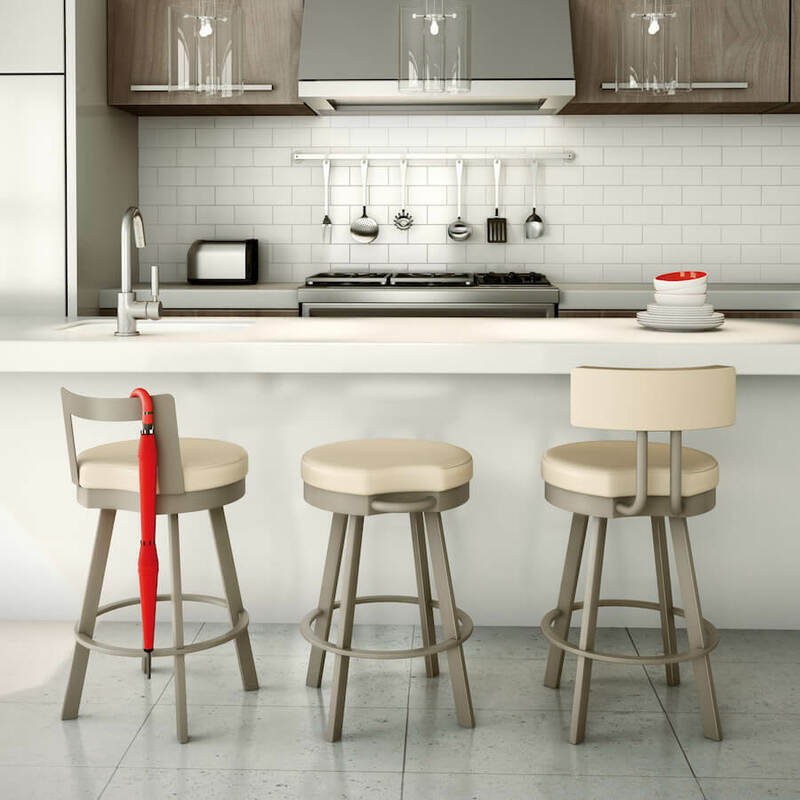 You put your own personalized touches on this classic design because the Bryce bar stool is available in a wide variety of upholstery and steel finish options. This stool has a classic, yet contemporary design, so it will fit in almost any space! 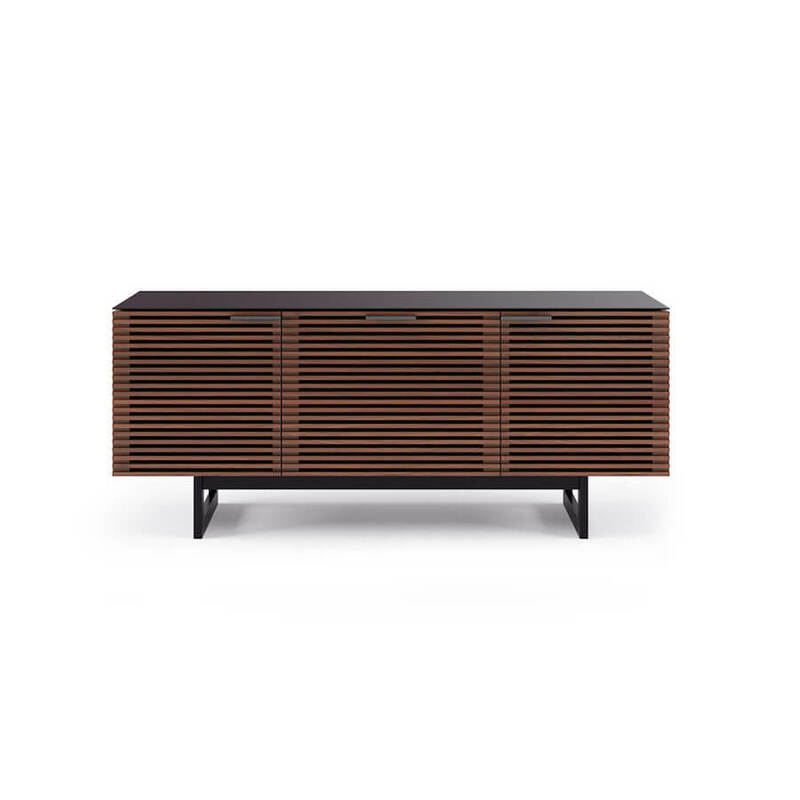 Total Height – Counter: 26"
Total Height – Bar: 30"